New Masai Rungu’s in our stock. 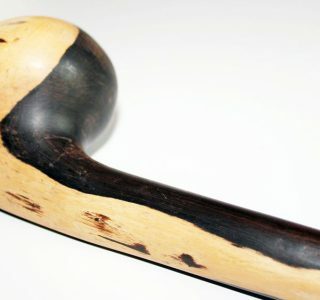 A Rungu (Swahili, plural marungu) is a wooden throwing club, stick or baton bearing special symbolism and significance in certain East African tribal cultures. It is especially associated with Maasaimorans (male warriors) who have traditionally used it in warfare and for hunting. It is a commonly encountered tourist souvenir in that part of the world.